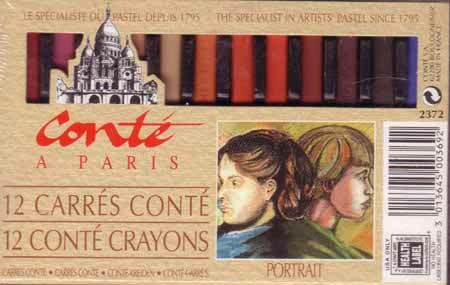 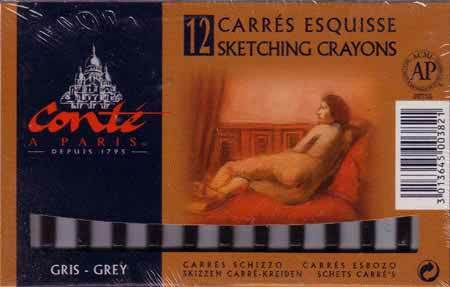 Conte Crayons Set of 24 Asst Colours Used by the masters Picasso, Degas and Delacroix for over a century, the Conte Crayon range is one of the finest pastel ranges available- The range consists of 84 colours and includes 14 sketching shades. 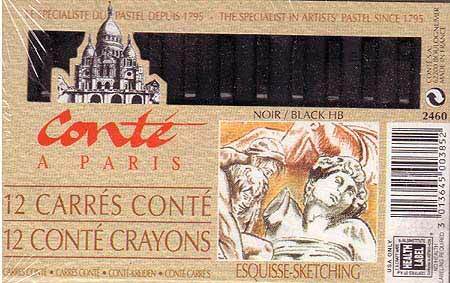 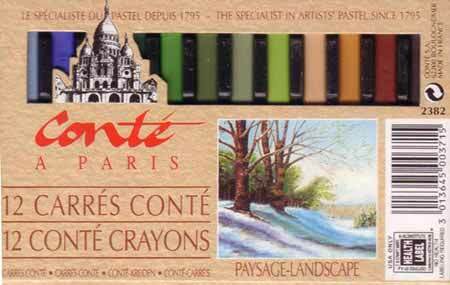 Conte Crayons- Set of 12 Sanguine cols. 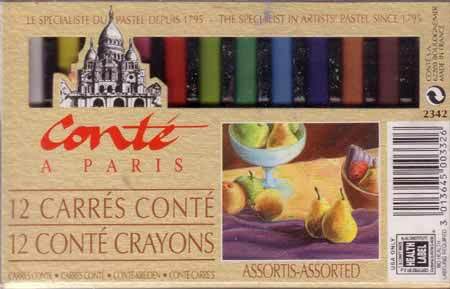 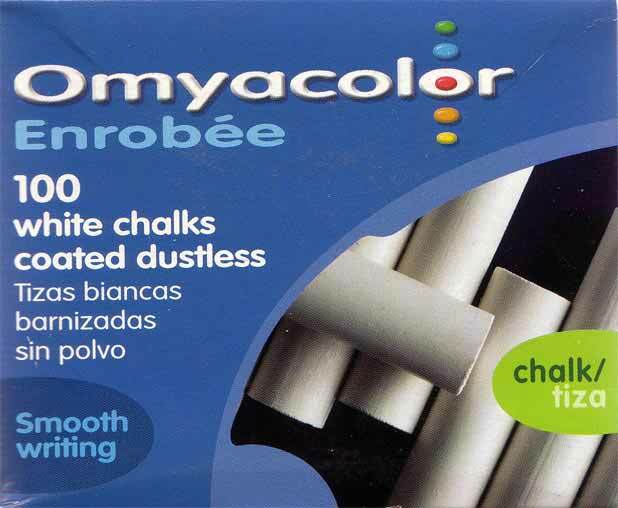 Conte Crayons- Set of 12 Bistre cols.